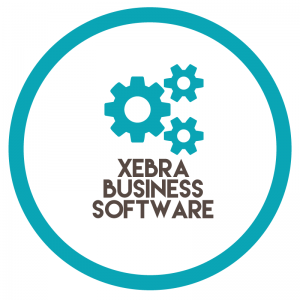 The latest Xebra Business software update is now available. Running at version ANZPP697. Make updates part of your monthly schedule. Always ensure you have the current version loaded. Details on how to update Xebra including Xebra Release Notes can be found on the GWS Help Portal. It is really important that you perform regular back-ups of your Xebra system. We recommend you do this daily. If you have an IT team, please advise them of this requirement. If you don’t have a back-up strategy, please contact us to discuss this. It is your responsibility to back up your own local server. Please also check regularly for updates. Even if your Xebra is hosted by Gun Web Systems. Should you require help or support with your Xebra System please contact the Gun Web Support team today. Alternatively, you can make use of the Xebra Forum on our Help Portal. Our Help Portal provides step by step instructions and tutorial videos. Ranging from basic quoting, order entry and e-commerce setup and management. Remote assist sessions are also available, please contact us to arrange support sessions or training for your staff.